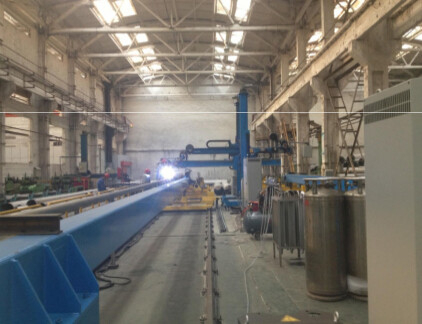 The system is mainly used for welding elbow to flange. 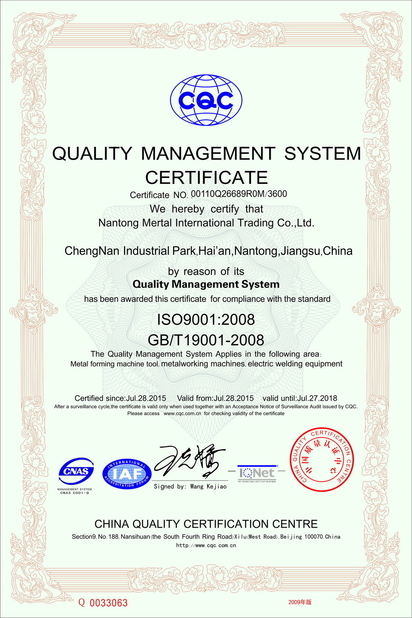 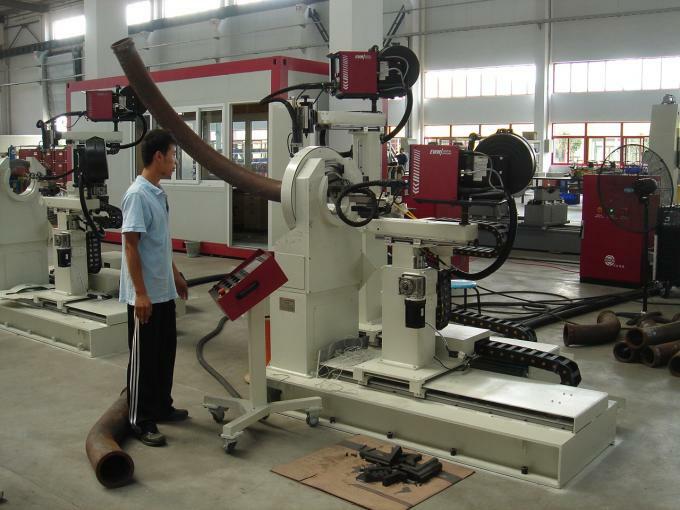 It requests less labor intensity and skills than manual welding, but gets high quality. 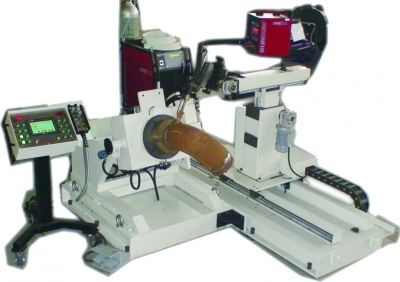 The system sloves the issue of automatic welding for both inside and outside seams in welding elbow to flange with MAG welding procedure. 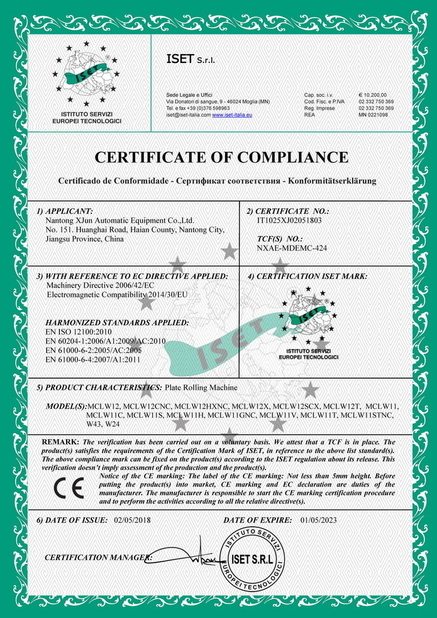 In welding, the welding pool is in protection gas to insure quality and meet requirement of welding joints. 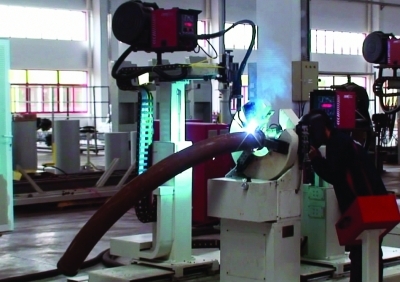 Suitable for variable OD bent pipe – flange inside and outside seams welding simultaneously.